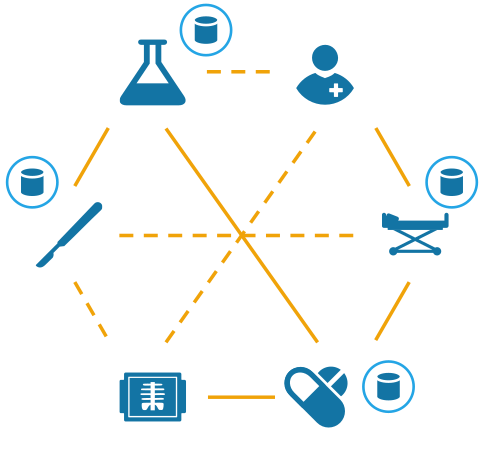 With healthcare costs being a major component of public spending, governments need to take action and invest in enterprise software solutions with proven capabilities that will help lower costs while improve public health. Over the years MHO has been the enterprise cloud software of choice for healthcare territories, run by local governments, to control costs while at the same time improve services provisioned to patients. Healthcare territories generally run multiple software systems provided and maintained by multiple software vendors. These systems tend to store critical information in multiple databases in disparate locations and usually require further software, such as middleware, to ensure they either communicate with one another or produce meaningful reports for business analysis. Today, MHO is deployed on private networks such as extranets and intranets, belonging to healthcare authorities of different geographical administration levels with most data being stored in a central repository. Manage critical functions of their clinics and hospitals such as ambulatory care, ER, OR, EMR, appointments, laboratory analysis, diagnostic imaging and more. Conduct public health administration and governance using business intelligence tools over the centralized data repository. Process billings and collections functions from payers such as insurance companies or government entities. 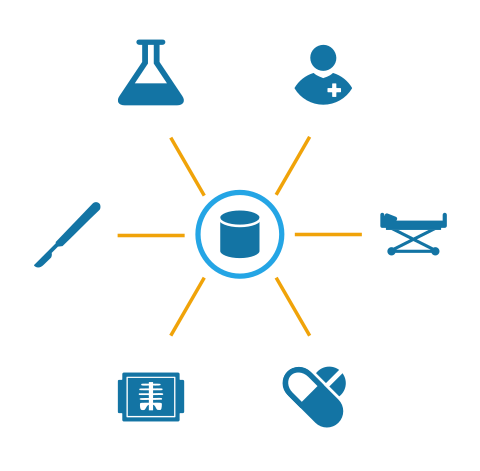 With data stored in a central repository and with MHO’s Business Intelligence tools, healthcare enterprises are using real-time analytics and reports to identify opportunities to lower costs, improve services, increase productivity, and improve patient outcomes more effectively.